About Maison & Co. | Maison & Co.
Maison & Co. is a direct importer of fine 18th and 19th century European antiques, many with original paint, and specializes in the Swedish Gustavian, French Louis XVI, as well as the Swedish Rococo and Baroque periods. 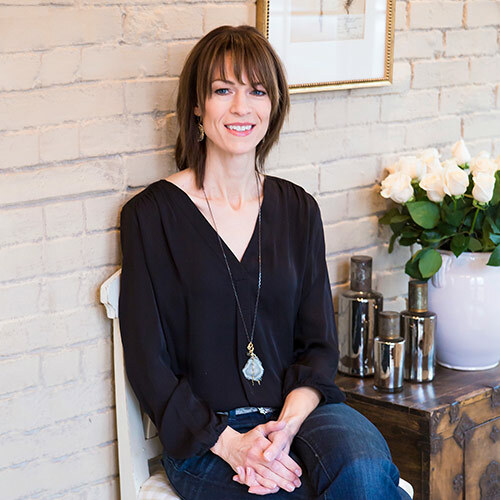 Maison & Co. began as a partnership between Kendall Drake and Bernadette Truxal, two friends and neighbors, sharing a passion for great design, French antiques and European culture. For years the two explored France, its villages, brocantes, and antique fairs in search of unique furniture, art and collectibles. Today, Bernadette leads Maison & Co. The desire to share timeless antiques and a love for beautiful design is what makes Maison & Co. special. Maison & Co. has a strong dealer network within the United States and across Europe. We can find that special piece you are looking for and arrange shipping to your door. Maison & Co. wants you to be happy. If you would like to return your antique, you must notify Maison & Co. within 24 hours of delivery and return the antique within 3 days of receipt. The antique must be professionally packaged and returned in original condition. There is a 15% restocking fee for returned antiques. The cost of return shipping and insurance is the buyer's responsibility.